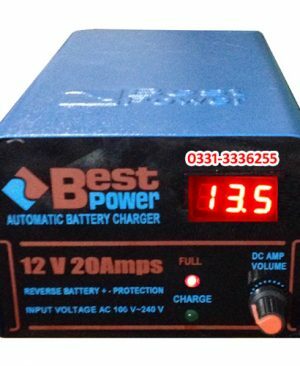 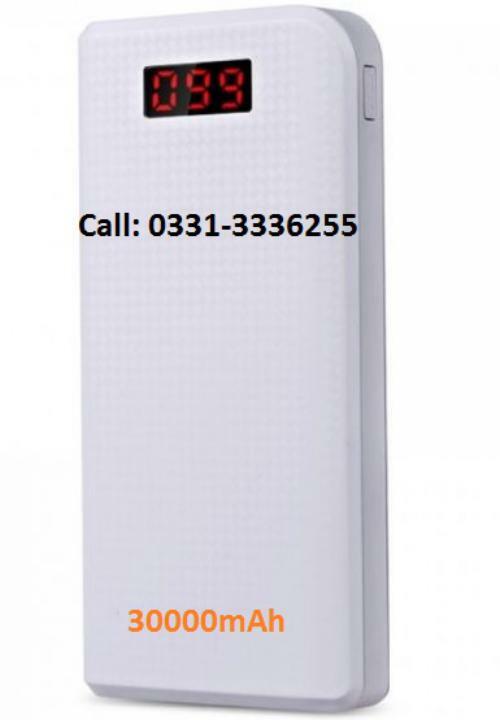 Online Shopping in Pakistan 30000 mAh Power Bank (Original) with Free Home Delivery and Payment On Delivery.30000 mAh Power Bank (Original) (Product Code: PB-30) offer by DiscountMall at just ₨1990/- instead of Rs 3000/-, enjoy Fast Shipping with FREE HOME DELIVERY. 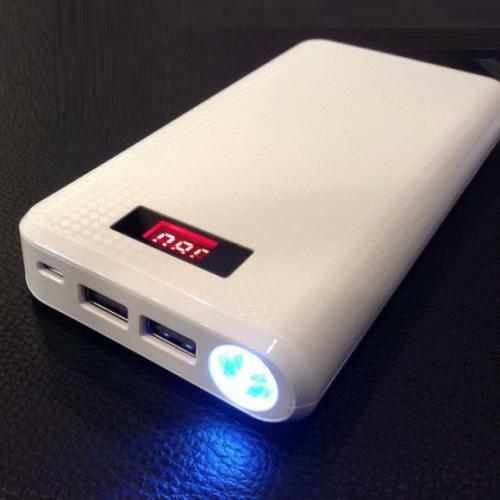 Original 30000mAh capacity power bank will conveniently solve the low power problem for your digital device while on-the-go. 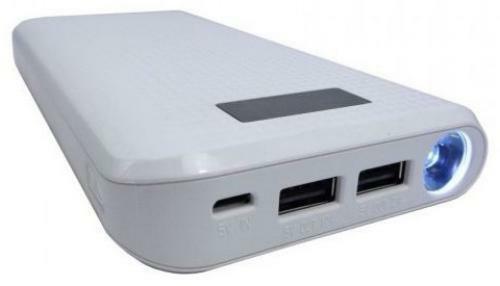 It can fast charge two devices simultaneously and provides powerful and stable power supply for each port and supports over-charged, over-discharged, over-voltage, over-current and short circuit protection. 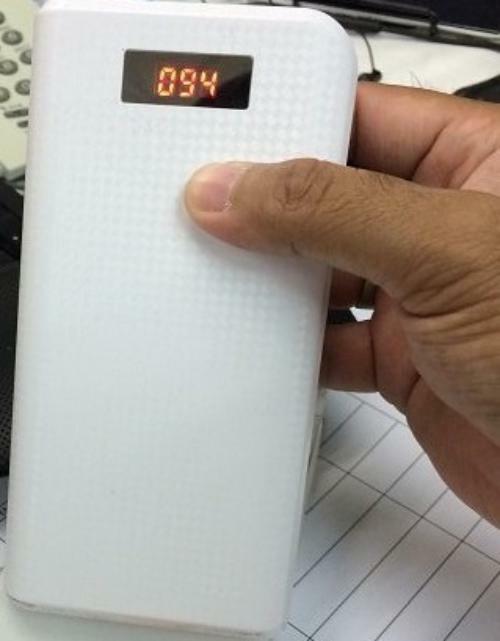 Power up in style with this Imitation leather texture Notebook design and LED display informed of remaining capacity.